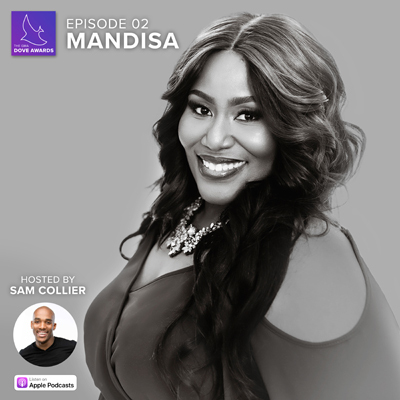 Check out the new GMA Dove Awards podcast series – Episode 2 features an interview with Mandisa! You can listen online or via iTunes. Help spread the word! Use the image above to post on social media with #doveawardspodcast (and link http://bit.ly/DoveAwardsPodcast).